Fine china and other dinnerware are fine, I suppose, but they're also a little bit boring, no? Where's the fun? Where's the imagination? 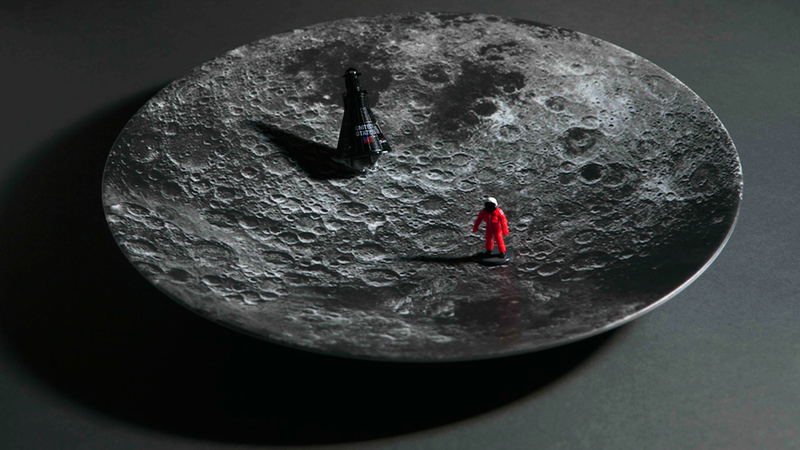 Why not toss in a serving bowl fashioned in the likeness of the moon?